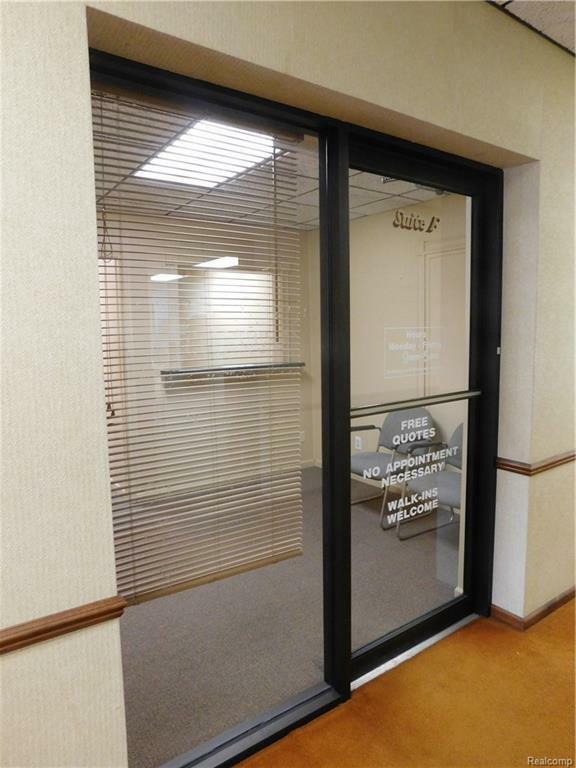 High Efficiency Office Space in Prime Location in growing Downtown New Baltimore! 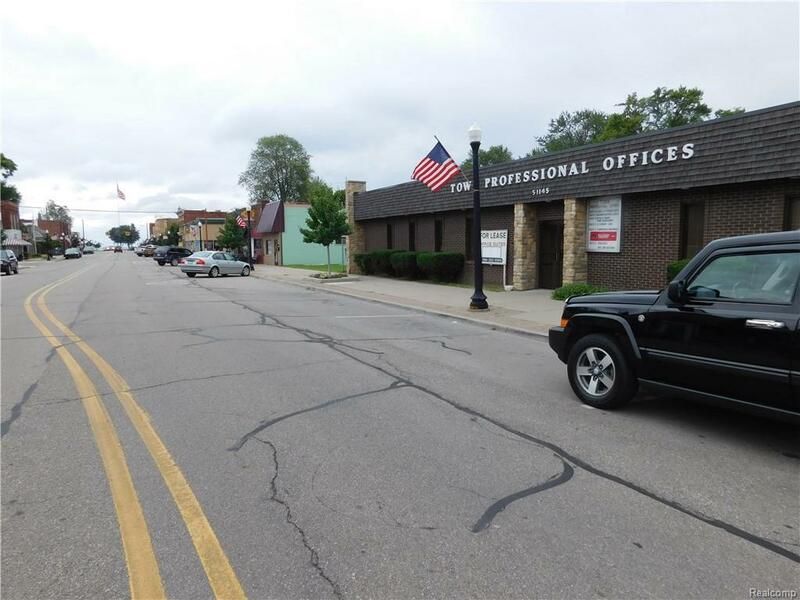 775 Square Foot Office Space in the Town Professional Offices on Washington St just South off Green St. Suite F is the second office as you enter the rear of the building. 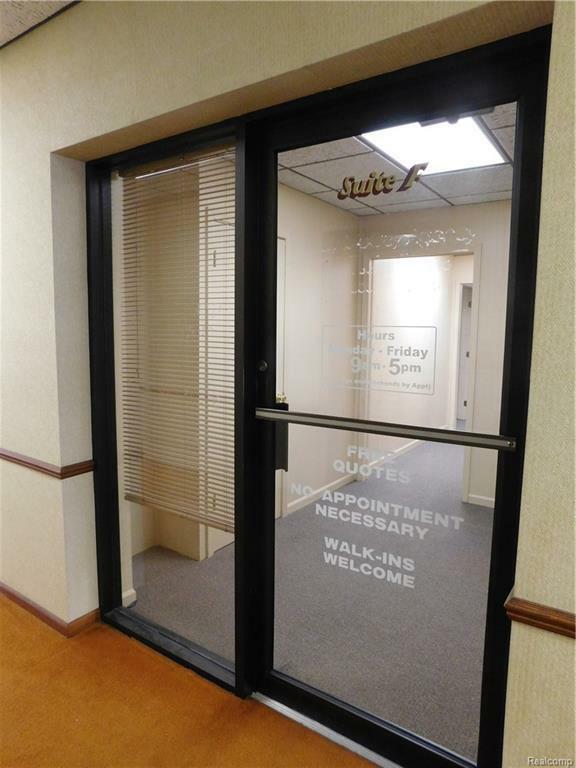 This space features 3 private offices, a private restroom, reception area, reception office, and a conference area. Rent includes Water, Taxes and Insurance. NO CAMS fee. Tenant pays individual Gas and Electric, but new dedicated High Efficiency HVAC unit makes these bills very low! Building is equipped with 440V Service if needed! 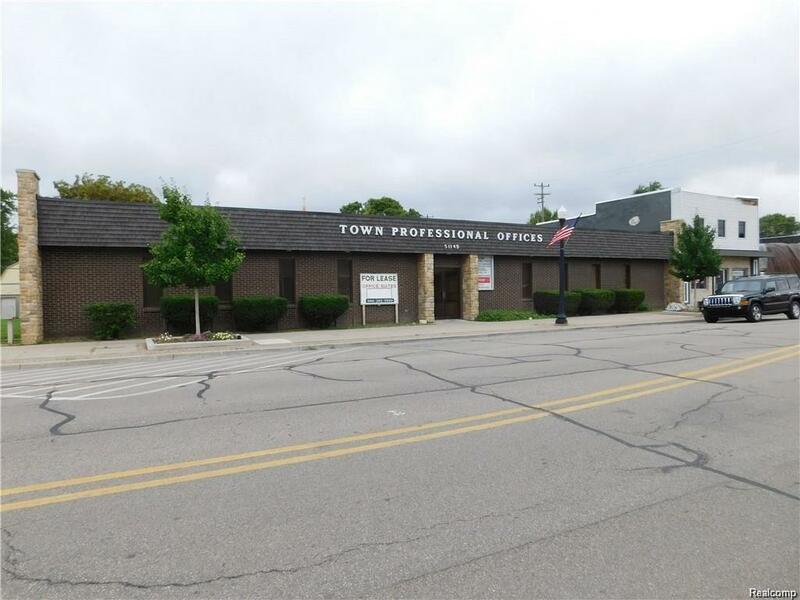 Carpeted, Private Bath, Ample Parking in Front, Side and Back of Building. Tenant must submit Lease Application with Credit information, and Rental History: $40 fee. $1000 Security Deposit. Come and be a part of the Busy New Baltimore Downtown Scene!